The George W. Jenkins Community of Hope – a 49-acre community development that includes 21 full furnished tri-plex apartments. The community is designed as a family-friendly neighborhood to help struggling families overcome their circumstances and rebuild their lives. Families must apply for the program and can stay enrolled up to 2 years. Over 80% of families achieve self-sufficiency! Short Term Housing for Families in Need – Families can stay in the Family Emergency Efficiencies from 2 weeks to 3 months. The program offers free childcare while parents are working. SHIELD Outreach Center – Aiding families at risk of homelessness, this program provides assistance to families who have had an unexpected emergency and find themselves without food, an eviction notice, or utility shut off notice. 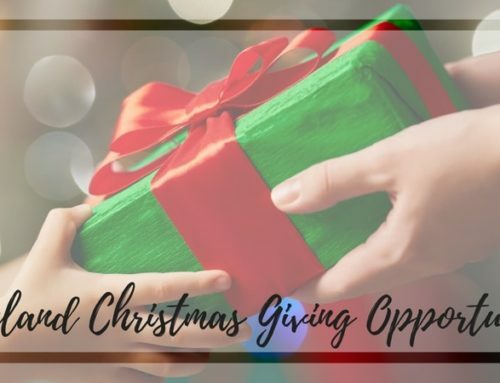 Holiday Assistance – The Salvation Army provides Christmas joy to struggling families in our community through the Angel Tree, Adopt A Family Program, Toy Drive, Stuff-A-Stocking, and Santa’s Shoes programs. Details below. Through the Angel Tree Program, The Salvation Army works to ensure that every child can experience the joy of new toys and clothing at Christmas. To help make this possible for thousands of children in need, The Salvation Army calls on the community to help provide the new toys and clothing that will be distributed to families in time for the holiday. 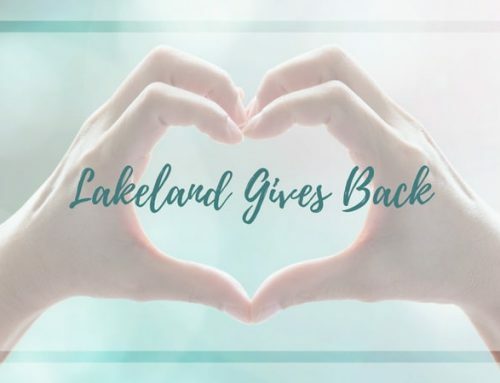 You can pick a child’s wish list off the Angel Tree at Lakeland Square Mall beginning November 14, pick one up at the Salvation Army office at 2620 Kathleen Road, or you can email Betty.Green@uss.salvationarmy.org and she can send you an Angel wish list by email. You can also drop toys and other gift items at their office that will be used to fulfill Angel Tree lists. Deadline for return of gifts is December 12th. 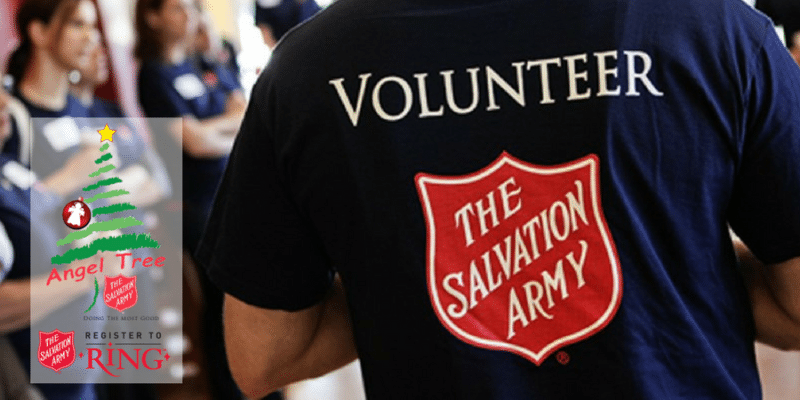 Click here to learn more about other Holiday Assistance programs through the Salvation Army. The biggest need for volunteers is through Thanksgiving and Christmas during Kettle Season. The Salvation Army always needs helping hands to ring the bells at various locations. One hour of bell ringing will feed one person every five minutes, so truly you will make a difference with every ring. 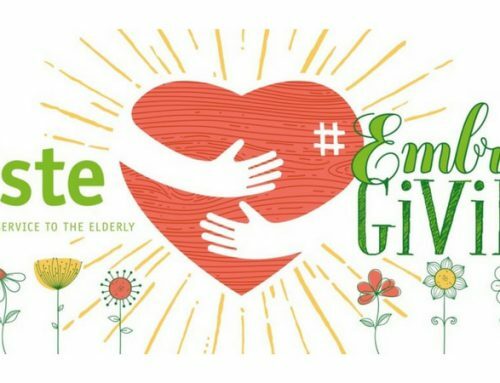 The funds you raise will make a year-round impact in your community through social services assistance, homeless shelters, disaster relief, children’s programs, rehabilitation services, anti human trafficking, and more. Please contact our Volunteer Coordinator Sheryl Stacy at 863-940-2868. To meet the needs of families in the Community of Hope and Short Term Housing, donations are utilized year round. 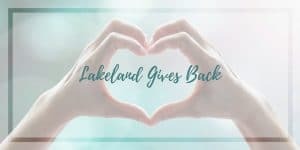 Items may be dropped of at: 3804 Kathleen Road, Lakeland, FL 33810.